What Happens After an Uber Accident? We don’t like to think about Uber accidents. After all, if we get into an accident, we want to at least be the one driving. (Hopefully not the one making the mistake, that is.) We want to be able to feel a sense of control over the situation and have that sense that things couldn’t have gone differently. When your Uber driver ends up smashed against a pole, you might feel aggravated and even anxious. Did it really have to happen? It’s the ultimate worst case scenario: you trust your life and limb to another driver (one who’s supposed to be professional) and you end up in a crash. While it sounds scary, the reality is — Uber drivers are carefully screened. If someone shows any sign of unsafe driving habits, they don’t get hired. If they get into any crashes or accidents, they’re no longer able to keep working. It’s possible to get into an Uber accident, just like it’s possible to get into an accident as a safe driver. In the end, however, it’s very unlikely. Still, it happens. And if it happens to you, what do you do? First things first, you should call 911. While it might not be worth it for a fender bender, you should always call if you’re not sure. 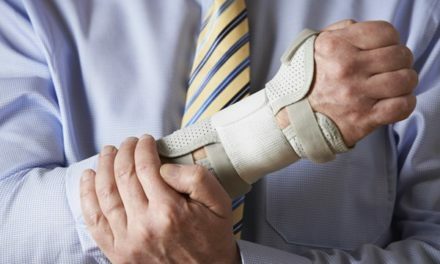 Some injuries, like concussions or whiplash, can take a little while to manifest, and if there’s any doubt, you probably want a medical professional on the scene. Keep in mind the needs of the other driver as well. Did they experience a heavier impact than you did? Do they seem fine, or are they still in their car? When in doubt, call. Whether anyone needs medical attention or not, you’ll probably want the assistance of the police as well. Just in case someone wants to walk away from the accident without reporting it, you should get the cops on-hand to make sure everything is handled legally. Secondly, get the information of the driver. While the Uber driver will need to report the accident themselves, you should also know their name, number, and make of vehicle. If you can, you should also get the names of the other drivers involved and the names and numbers of any witnesses. You should also make sure you get insurance coverage. Your car wasn’t injured, but you may have experienced some whiplash or even sustained serious injuries because of the crash. You shouldn’t have to pay for any of your medical treatment, and getting proper insurance coverage is a big part of that. Uber does have insurance for situations like this, but the driver’s personal insurance may be a better option. With an Uber accident, things can get complicated, so it’s always best to talk to an Uber accident lawyer. He or she will able to win you the compensation you need for your personal injury, large and small. 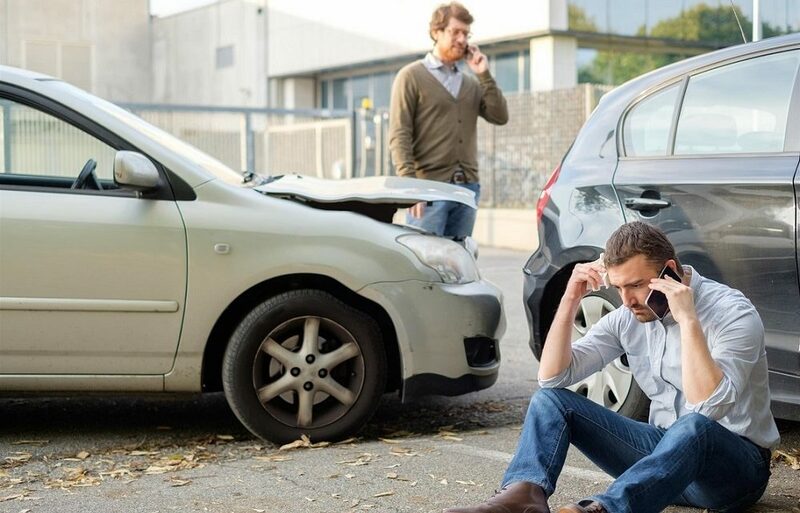 Most personal injury cases are based on negligence, but Uber accidents are a little different, so you should always call a lawyer and ask what they can do for you. Getting into an Uber accident can be a frightening experience, but with the help of a lawyer, you don’t have to worry as much about your results. When the accident was caused by someone else and you were just a passenger, it’s easy to feel anxiety, like you don’t have as much control over the situation. As soon as you enlist the help of a lawyer, you regain control over that situation. Relying on the help of a professional can take your situation from bad to good.